Deren Eaton (de2356@columbia.edu) is an Assistant Professor in the Department of Ecology, Evolution, and Environmental Biology (E3B) at Columbia University. He is an evolutionary biologist and botanist with broad interests in plant biodiversity – from the scale of global patterns and community assembly, to speciation and genetic variation within species. 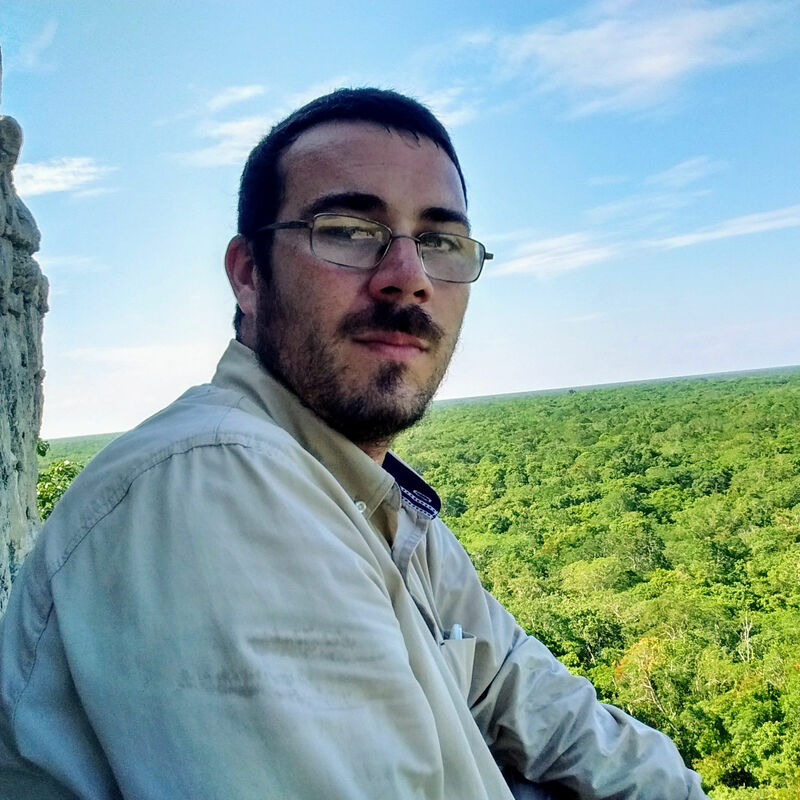 Deren’s research is rooted in organismal biology and fieldwork, with projects focused in the Tibetan plateau and cloud forests of Central and South America. A common theme across his work is the development of new computational or statistical methods for analyzing comparative data, and the implementation and support for reproducible science. Deren completed a postdoc at Yale in 2017; earned his PhD from the University of Chicago in 2014; and his BSc from the University of Minnesota in 2007. Sandra Hoffberg (slh2181@columbia.edu) joined the lab in 2017 as an NSF Postdoctoral Fellow. Sandra’s work is focused on the development of tools and resources to expedite large-scale genotyping and bioinformatic analyses of germplasm databases (i.e., seed databases) for agriculture and plant breeding research. Her work combines genomics, phylogenetics, and functional trait evolution to study invasiveness and herbicide resistance. 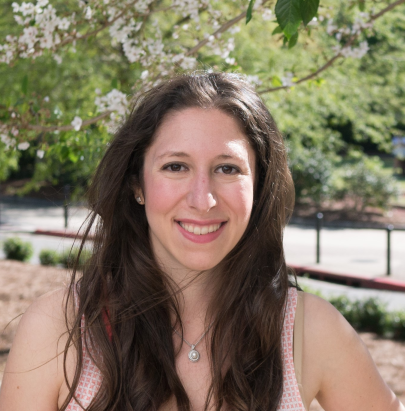 Sandra completed her PhD in 2017 at the University of Georgia where she studied Wisteria and Kudzu and worked on the development of new genomic library protocols 3RAD and RADcap. 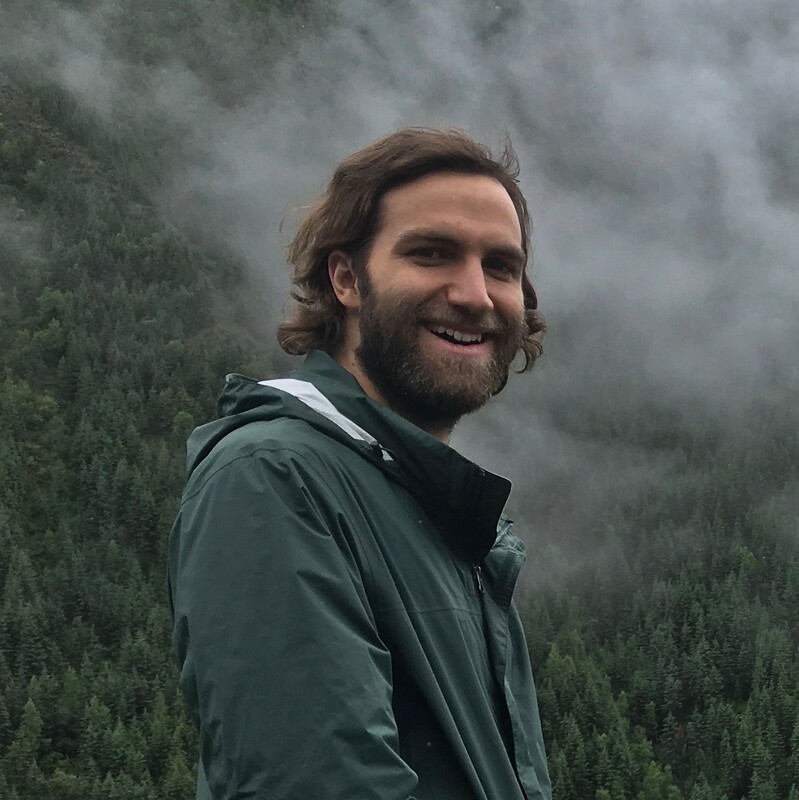 Carlos Alonso Maya Lastra (cam2384@columbia.edu) joined the lab in 2019 as an Postdoctoral Researcher. Carlos is a computational biologist, botanist, and systematist. His research interests include Euphorbiaceae phylogeny and systematics of Cnidoscolus (More info: http://camayal.info/). He is working in the Eaton lab to investigate phylogeny and introgression in Viburnum using genomic RAD-seq data, and on modeling speciation and gene flow of wild and domesticated crop species using forward-in-time simulations. Carlos completed his PhD in 2018 from the Institute of Ecology in Xalapa, Mexico. 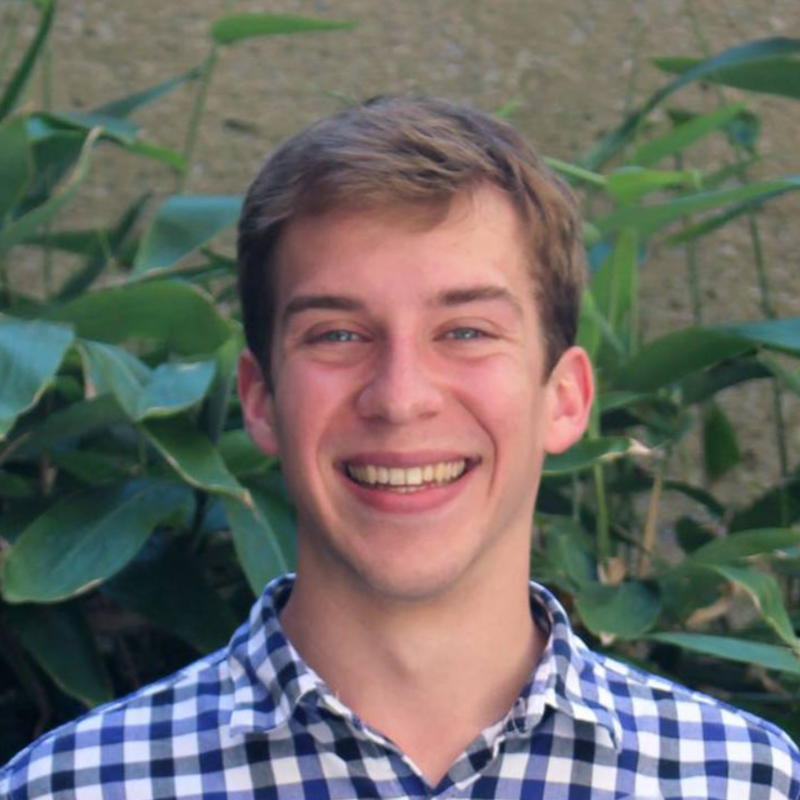 Patrick McKenzie (pfm2119@columbia.edu) joined the lab in 2017 and was a recipient of an NSF Graduate Research Fellowship (GRFP). 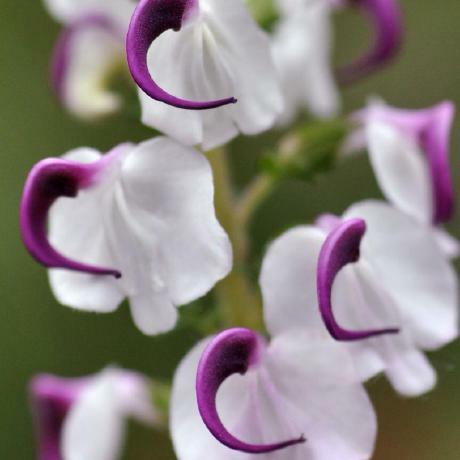 Patrick’s PhD thesis research will investigate phylogeny, introgression, and floral evolution in Monarda and Pedicularis, and involves developing new machine learning inference methods. He completed his Bachelors degree at the University of Tennessee. 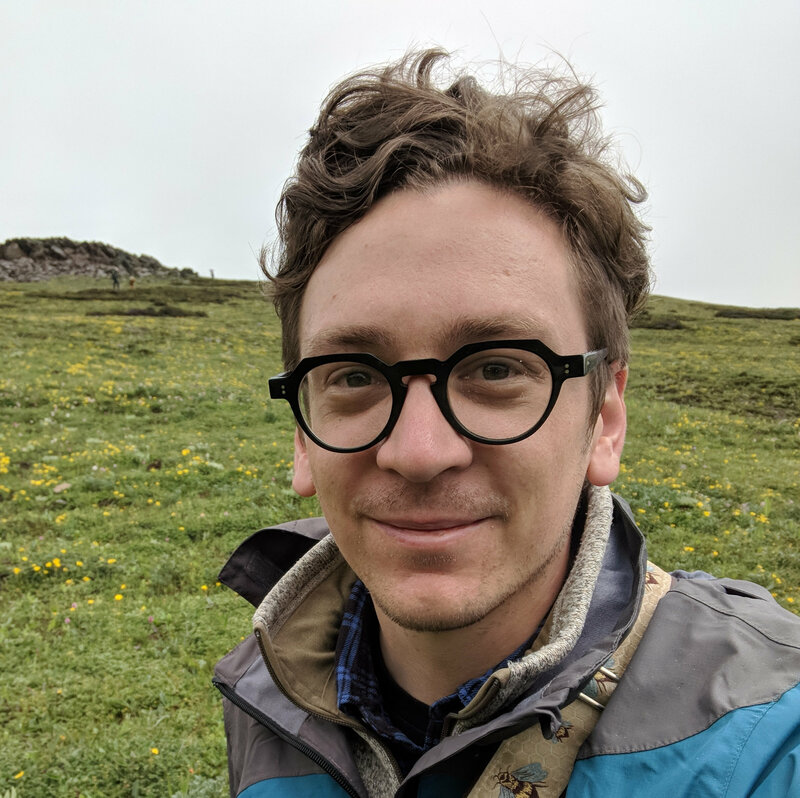 Jared Meek (jared.meek@columbia.edu) joined the lab in 2018 and is interested in plant biodiversity, phylogenetics, and conservation. His thesis research is focused on developing comparative phylogeographic methods for comparing contemporary and historical plant collections to detect recent human mediated gene flow in the Hengduan Mountains. He completed his Bachelors degree at Brigham Young University. 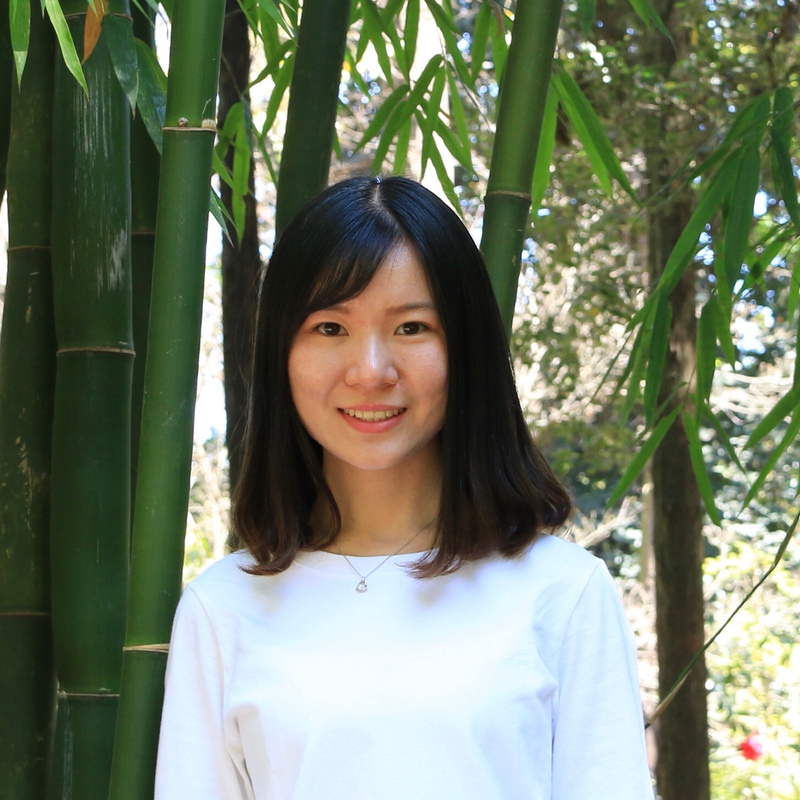 Guo Cen (gc2799@columbia.edu) is a visiting Ph.D. student from the Chinese Academy of Sciences graduate program at the Kunming Institute of Botany where she works with Dr. De-Zhu Li. Her thesis research is on the phylogeny and diversification of temperate woody bamboos using genomic sequence data. I’m looking to recruit talented post-docs and student to work on independent projects and/or to join on-going projects in the lab. If interested please contact Deren, especially if you are interested in pursuing fellowship proposals for the coming year. Many opportunities are available, including NSF graduate and postdoctoral fellowships, and internal Columbia fellowships.